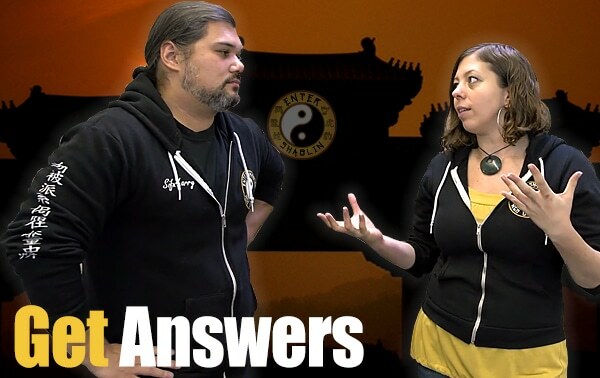 We get a lot of questions from members about the Wing Chun Wooden Dummy form also known in Cantonese: muk yan jong (muk jong for short) or in Mandarin: mu ren zhuang. Most people that see a Wooden Dummy associate it to Wing Chun, however the Jong is used by many different southern Kung Fu styles. Many of the Wing Chun masters put their personal touches on the Muk Jong Form. Traditionally there are 108 movements in the form. If you look closely, you will see slight differences in the form from teacher to teacher. Which you will see in our own muk jong forms here at Enter Shaolin as we utilize the Ngo Dac Na principles of energy and physics. When you are training on the wooden dummy the most important thing you have to be mindful of is where the energy placement is. This is very important because if your energy placement is off, then you will develop a bad habit that will permeate through the rest of your training, if you don’t start correcting it. Because it’s easy to create bad habits, it’s important that you learn in a class or learn from an instructor online who can explain the finer details of the form. Practicing the Wing Chun Wooden Dummy form isn’t just about conditioning, as there are techniques hidden within the form itself. 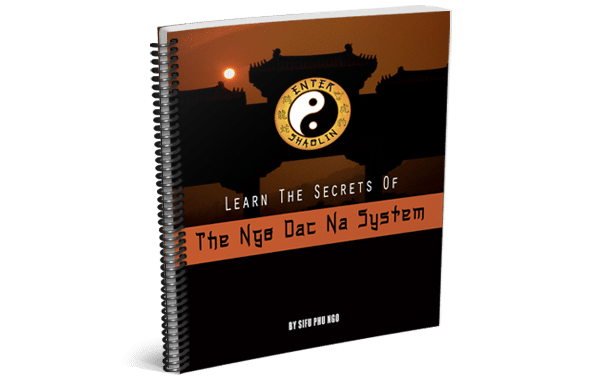 At first it doesn’t seem like much, but there is great applicate inside these forms as well as other forms you will learn in Wing Chun or any martial art. One of the ways the Muk Jong aids you in your training is by condition your arms, legs and fist for striking and being hit. It also teaches your mind muscle memory. It’s not uncommon for practitioners to train on their Wooden Dummy for hours at a time. Once you learn the forms, it can be fun to not only train in them, but to create your own sequences as well and be able to free flow. How to find good Wing Chun Wooden Dummy training? This is a universal problem among martial artist, which one is better, which one should I train with? Utilize the energy principles we have shared with you. Once you can see how energy is suppose to move correctly, you will be able to pin point who is moving correctly, that is one key. Another is, it is rarely the dude bragging, going yeah pick me, pick me or that says they have some hidden knowledge no one else knows but them. You want a teacher that can share the why’s and why not’s, one that understand how energy and physics improve the process. After researching online it became obvious to me that one of the reasons why there are so many differences in the Muk Jong Form is because there is more than one family branch of Wing Chun. The most popular obviously being the Ip Man Family. 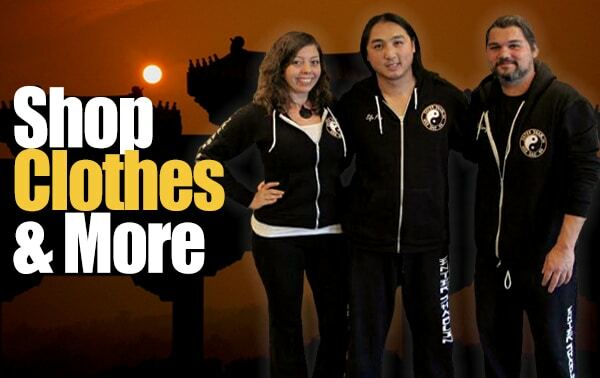 One of the things you won’t find here at Enter Shaolin is bad mouthing anyone from the Wing Chun family. It’s a colorful family with many branches and if the energy is right, it is right, period. Even within the Ip Man lineage you will see variations within the Wing Chun Wooden Dummy. Next is a video of Wong Shun Leung doing his Muk Jong Form. He has been considered the king of street fighters by his peers. He was a very respected man and very knowledgeable about Wing Chun. 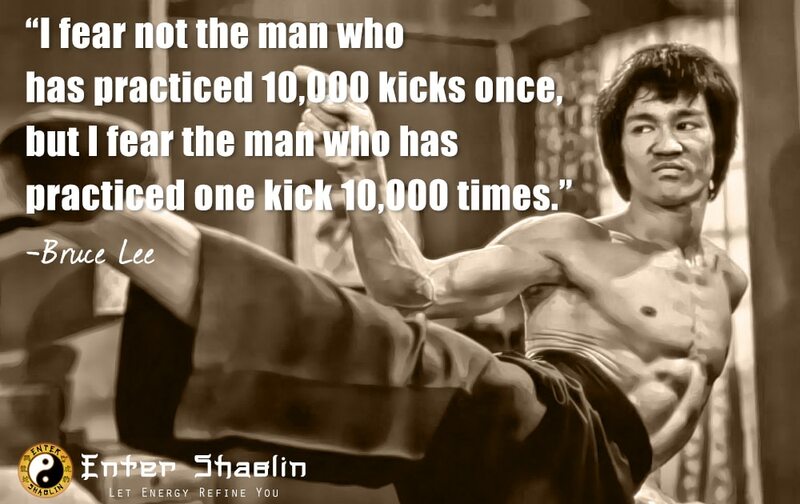 He was also one of Ip Man’s students as well as has been credited for being one of Bruce Lee’s teachers. Sifu William Cheung is another one of Ip Man’s students, notice quite a few differences in his from. Ip Man also has 2 sons who both train and teach Wing Chun. 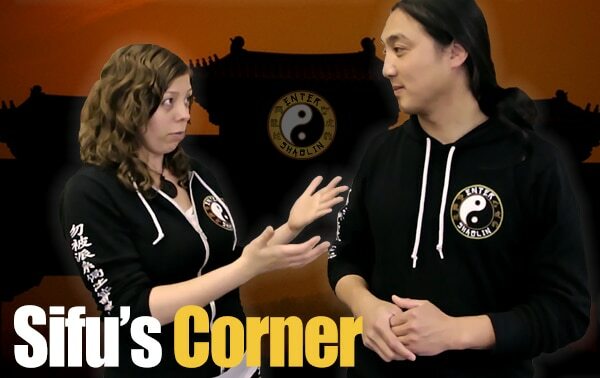 The point is, everyone makes their Kung Fu their own and even from one teacher can come variations through their students. 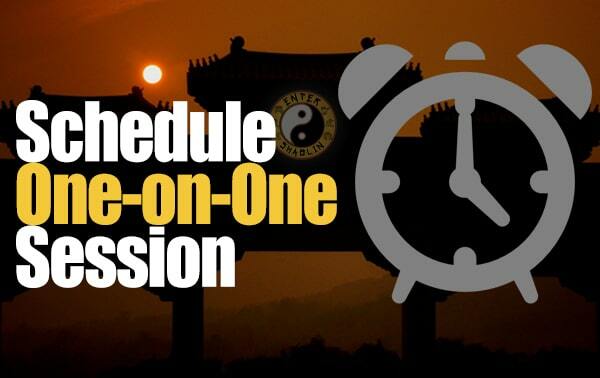 Wing Chun has more than 1 branch, though many gravitate toward the one branch. Here is some wooden dummy work from the Yiu Choi Yiu Kay school of Wing Chun. 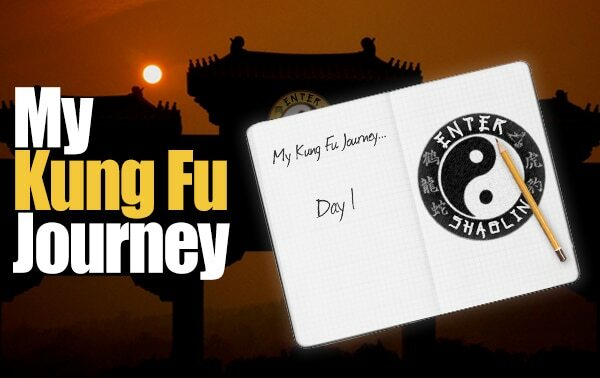 As the story goes, Yiu Choi learned Wing Chun Kuen from Yuen Chai Wan and Chan Wah Shun. He also studied with Ng Chung So. Apparently both Ip Man and Yiu Choi studied Wing Chun under Ng Chung So. Because of the time frame of training this makes Yiu Choi both Yip Man’s Sifu and also elder Sihing. Notice they also consider their Wing Chun Snake style and that they have a snake hand wooden dummy form along with the more traditional one. Next is our very own Ngo Dac Na version of the Wing Chun Wooden Dummy Form. In our form the emphasis isn’t on whose version of the form we do, rather for us it’s about applying the Ngo Dac Na principles to the form to enhance each more. As long as the energy placement is correct, then the form is correct. As you can tell from the video our form is very similar to the other forms presented. There are other Muk Jong forms and there are even other Kung Fu styles that use the wooden dummy. It’s not about the actual techniques being used when it comes to muk jong training, good training techniques come from a teacher with a good understanding of the energy placement and overtime your consistency will create the skill you and abilities you are looking for. Enter Shaolin members get a full breakdown of all 108 Muk Jong movements which includes: Techniques, Applications and energy placement. So you don’t just learn the form, you learn hoe it applies to real life situations as well as the why’s and why not’s. I know you were probably waiting for us to declare whose is the best, however you must be the one that decides what one resonates with you and your training goals. In the end, you will make it your own, as all of the Sifus we have displayed have. 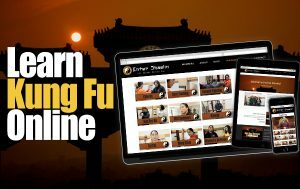 If you haven’t joined Enter Shaolin yet, and would like to start training in our Ngo Dac Na Muk Jong training, you can learn that and much more by joining here. Let us know if you have worked with the Muk Jong yet and what you enjoy most about it in the comments below! We love the versatility and the ability to have another training tool for whether your have a partner already or are training solo.